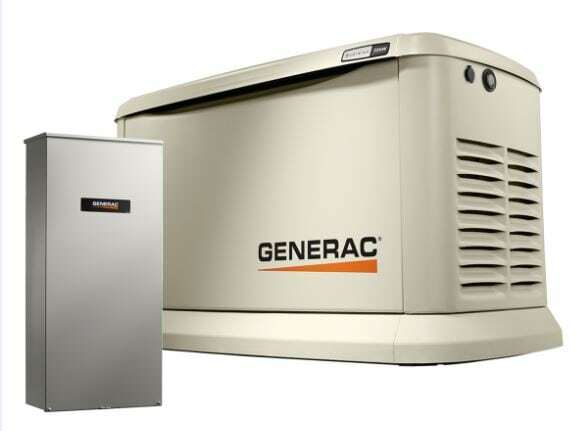 Due to the record storms and power outages in Pennsylvania, New Jersey and Delaware in 2018 where over 1 million homeowners lost power for an extended period of time, Generac, the largest manufacturer of residential generators in the U.S. is offering a special program for customer ready to purchase a generator. 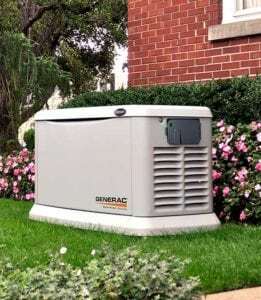 Through our special partnership with Generac, we are currently offering special residential generator programs in metro Philadelphia, PA, NJ, and DE. Special pricing, expedited installation and superior service is offered on a first come, first served basis. This program is designed for those customers who know that they want to purchase a generator now without delay. If you are currently without power, we can expedite your order – please call us at (844) 487-4743. We are taking calls 24 hours per day. All offers are offered on a first come first served basis for customers only. Liquid Propane (LPV) tanks are available and can be installed. We provide a wide range of electrical services, from safety to generators to lighting and more. Everything we do is up to code, and our installations are always properly installed. We respect your home and keep it clean. Our team of electricians are all certified and take continuing education training to be up to date on all electrical codes and practices.